The topic of Anschluss was discussed by Hitler and the chancellor of Austria, Kurt von Schuschnigg on 12th February 1938 at Berchtesgaden. Hitler and Schuschnigg settled the agreement to unite Austria and Germany as long as Hitler supported the national sovereignty of Austria. In return, the Austrian Nazi leader Arthur Seyss-Inquart should be the public security minister in the country so that he could control the police force there. President Wilhelm Miklas of Austria refused the selection of Seyss-Inquart as the Public security minister. To settle this problem, Schuschnigg held a vote about Anschluss on 11th of March. However, in that day, Hitler gave him two choices of facing the military invasion or giving the power of National Socialist in Austria. Since the order of Hitler was expired, he sent the military forces to Austria. Schuschnigg decided to resign from his position after he realized the Britain and France would not take action about it. To avoid the war, he told the Austrian army to cooperate with German troops. 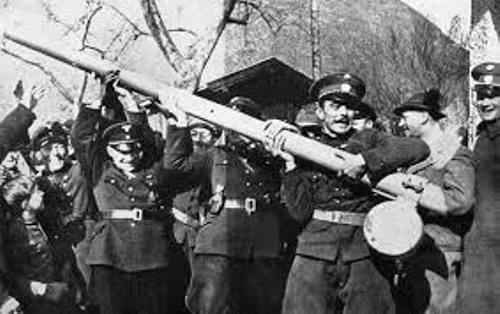 German forces crossed the border and arrived in Austria on 12th March 1938. There was no fighting occurred here since they were welcomed with the people waving the Nazi flags, giving Nazi salutes and handing flowers. 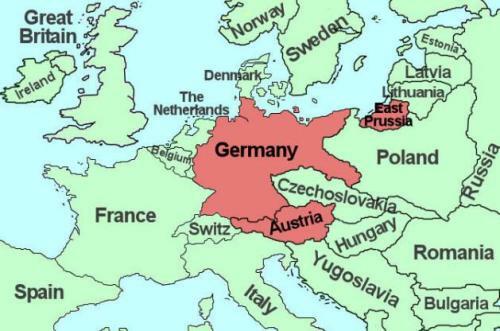 This union or annexation of Austria and Germany was called Blumenkrieg. The meaning is the war of flowers. 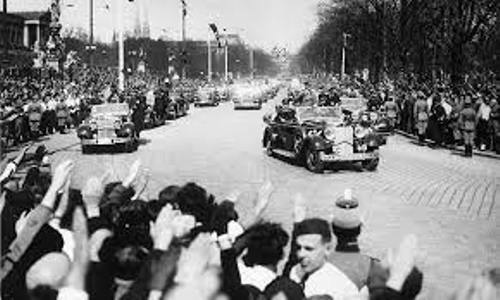 In the afternoon of March 12th, Hitler arrived in his birthplace, Braunau. Then he went to Linz. The people welcomed him in the city hall. Get facts about Hitler here. On March 13th, Hitler declared the annexation of Austria. He included Austria as a province of Ostmark. 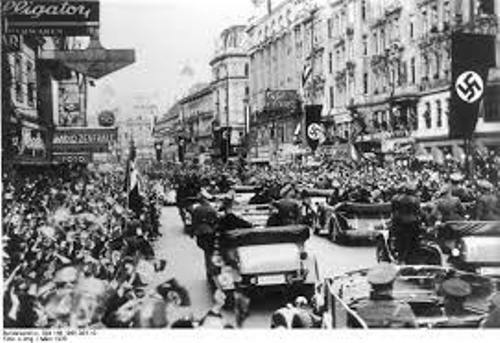 Hitler addressed the Austrian people by giving them a speech on 15 March 1938. He stated that Germany came to Austria as liberators, not tyrants. 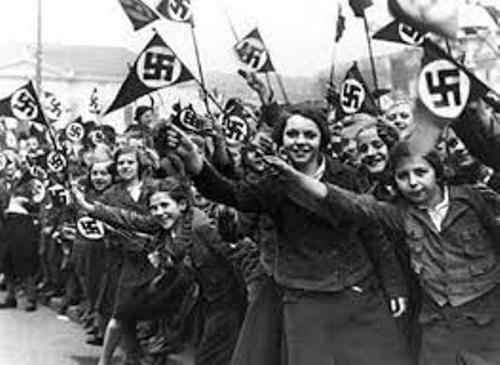 The people who opposed Anschluss were arrested. Are you interested reading facts about Anschluss?